The ticket to LA is just one dollar. There's probably no cheaper way right now to jet between San Francisco and Los Angeles than by hopping on a low-fare, double-decker Megabus, which is offering rides for a $1 and free Wi-Fi for a limited time. Beginning today, the company will run California and Nevada lines to and from: Los Angeles, San Francisco, Oakland, Riverside, Sacramento, San Jose, along with Reno and Las Vegas. 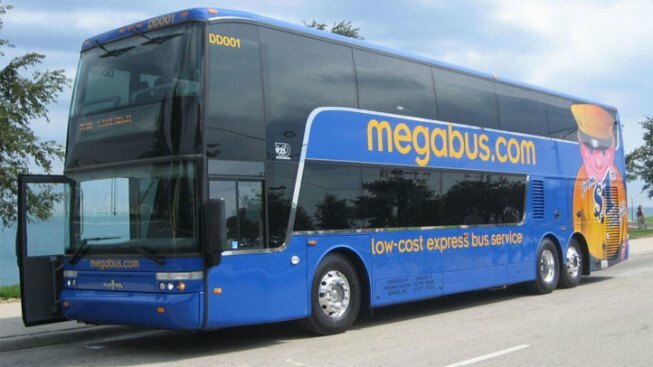 To book a trip, click on www.megabus.com. You better book fast though. The deal only lasts through Dec. 19. Megabus used to operate in California about five years ago, but discontinued service due to low ridership. The company is hoping that won't be the case this time.